Run Mommy Run : So it's true she's growing up. So it's true she's growing up. 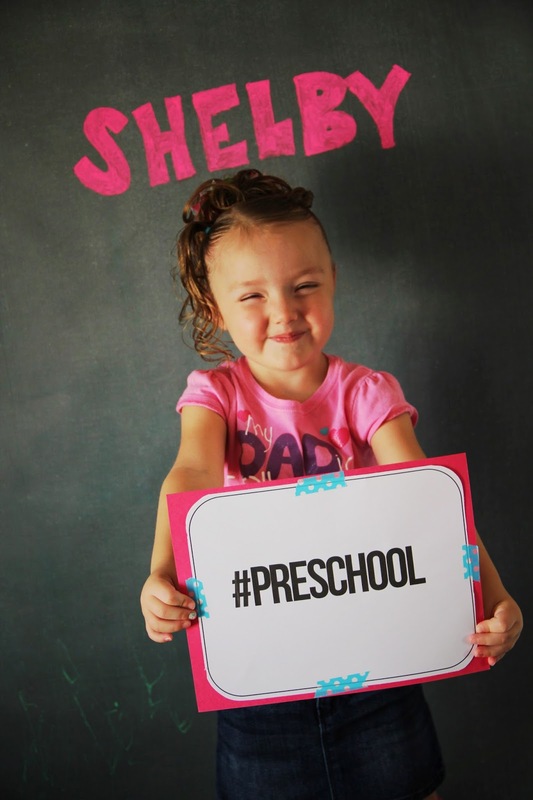 My baby girl started preschool last week. She went to pre school last year as well. 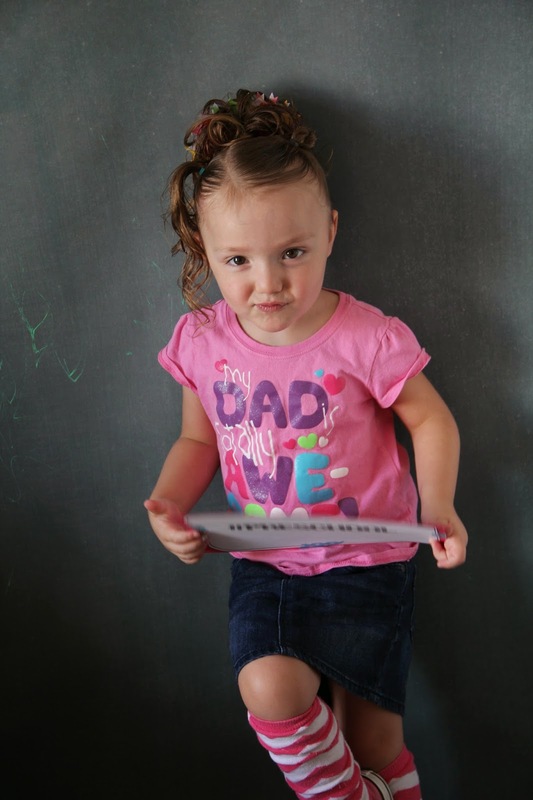 This is going to be her last year in pre-school. She goes to big girl school next year. I did not cry. I figure I didn't for a few reasons. She was wanting to ride her bike to school so I was worried about being late. I had Shawnie in the stroller and he was climbing everywhere and distracting me. So I think all in all I was just uptight about the whole thing and didn't cry. Shawn did. All the way home. In fact it has been a week and he is still crying when we drop her off. She loves it. She is so excited to go everyday. She tells me everything she learned. She sings me songs. In one week I have noticed such a difference. Next year they will both be in school. Not sure how I will handle that. For now while she is at school he naps. Two hours for mama.